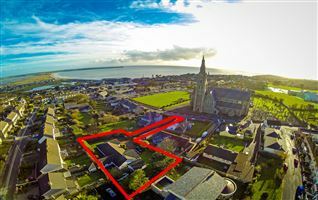 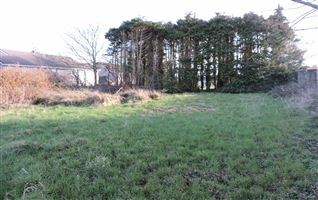 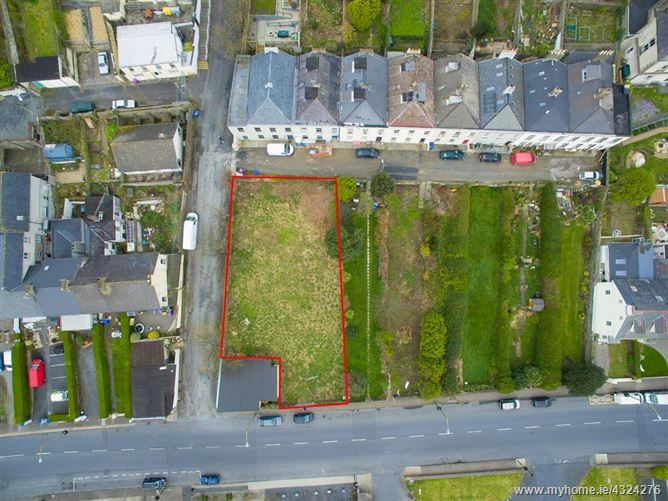 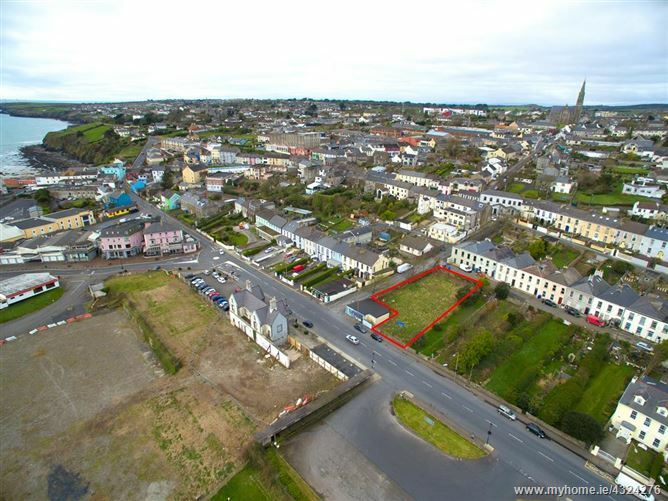 Excellent opportunity acquire a residential/commercial site in the centre of Tramore. 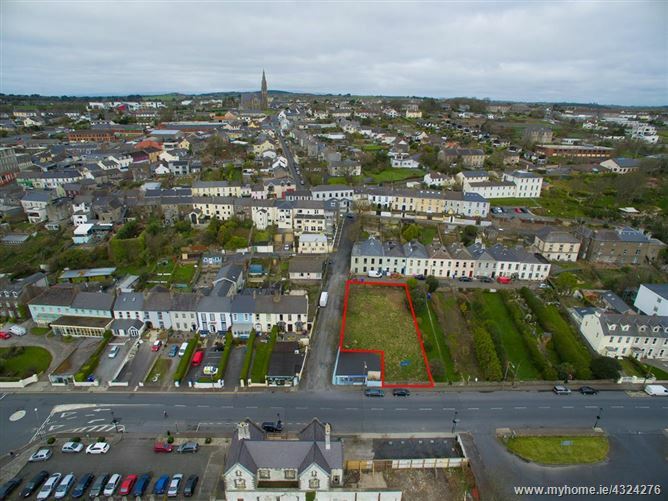 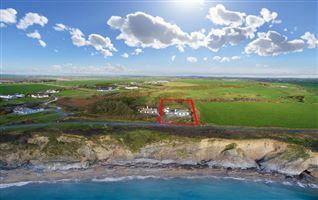 This c.0.2 acre (800m²) site is situated in a high profile location in Tramore town centre on the main road entering the town, 200m from Tramore Beach and minutes from Tramore Main Street. 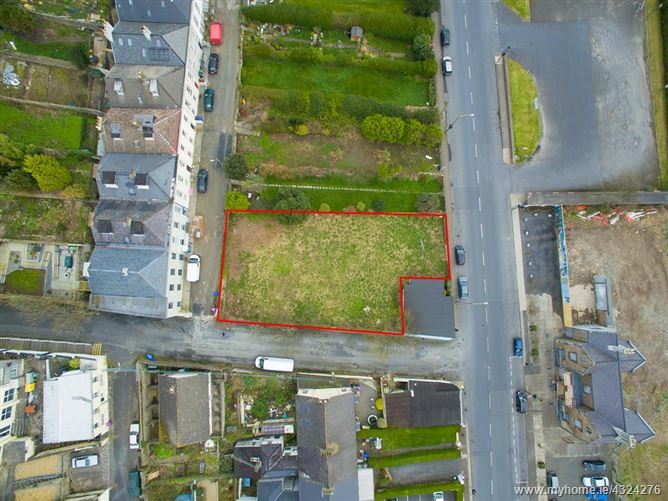 This area is to undergo significant commercial regeneration with the development of a new Aldi store and the renovation of the historic old Railway station both of which are located directly opposite to the site. 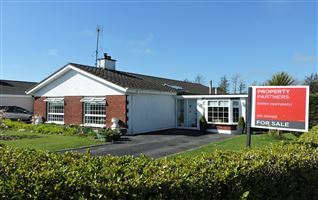 The Bus Eireann terminus is just across the road. 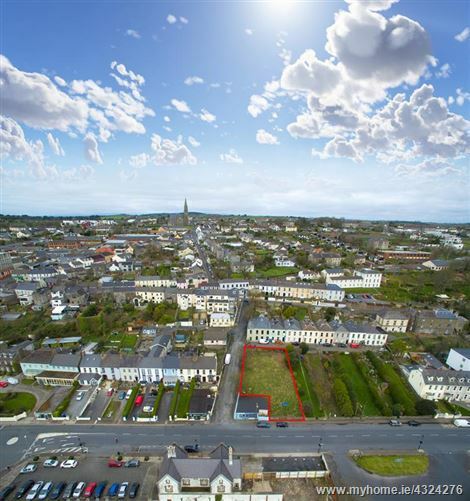 The site is zoned for "Town Centre" use under the Tramore Local Area Plan. 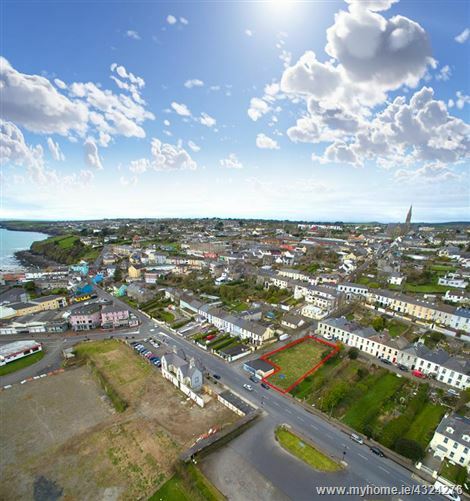 Tramore, population 11,000 is a satellite town to Waterford City which is only a 15 minute drive and a very popular tourist destination, with a wealth of indoor and outdoors facilities including golfing, horse racing, water sports and The Waterford Greenway is only 15 minutes away. 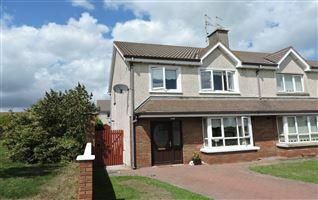 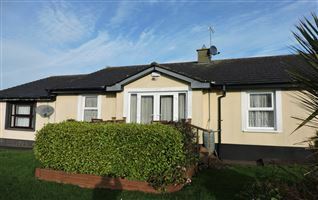 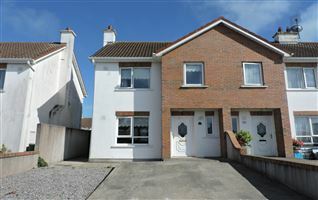 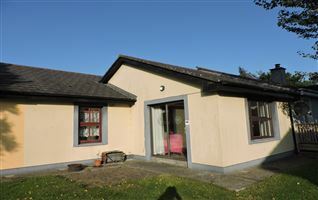 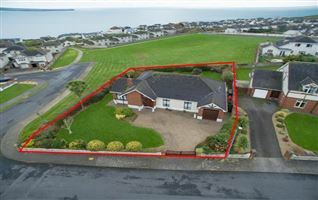 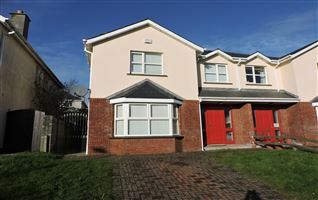 This location is in the heart of the resort area in Tramore and provides easy access to the Beach, pubs and restaurants.